Launched in 2017, Detail Works is a social enterprise designed to help teens and young adults who are struggling with a range of issues build the soft skills they need to thrive in the workplace. Through Detail Works, they are able to get progressive, on-the-job experience. In our Williston car detailing shop, we emphasize attention, communication, and accountability, and give youth a chance to try out these skills in a safe environment. At Detail Works, young people get more than second chances. They get as many chances as they need to become successful employees. Headquartered in Burlington, Vermont, Spectrum Youth & Family Services works with teenagers and young adults to help them get the skills they need to create a solid path to adulthood. Learn more about what we do at www.spectrumvt.org. When you send your car to Detail Works, you’re investing in the success of our youth. 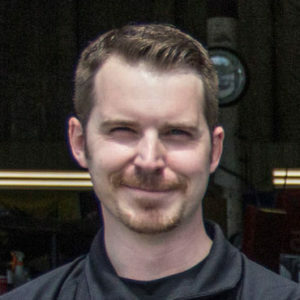 Galen is a native Vermonter who has spent ten years working in the automotive field, starting as a detailer and working his way up to a sales manager. 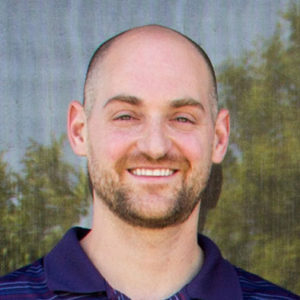 Outside of work, Galen has a passion for outdoor activities including weekend hikes with his family and shooting sports. Mike grew up in South Burlington, Vermont and came to Spectrum from the Greater Burlington YMCA, where he served as Membership Director for 3 years. He graduated from UVM in 2006 with a B.A. in Political Science. After UVM, Mike went to work for the Greater Burlington Industrial Corporation as a Business Development Specialist, working with local job providers to identify growth opportunities within Chittenden County. He worked in Youth Marketing with Fuse, and prior to the Y was employed as a national Account Manager for Bariatrix Nutrition. In his spare time, Mike likes to road and mountain bike, ski and play basketball. He lives in Williston with his wife and sons. We are so grateful to the following organizations for supporting Detail Works with donations, services, or by signing up to have us detail their fleets.